Fred Gwynne, without any doubt, was clearly a man of many parts. During the 1900s, he was a top actor, author, and artist who was revered for his unique ability in making audiences laugh no matter what role he was playing. A Harvard graduate, he was known to dedicate his life right from his college days to Art. There is much more to know about this fella, read on and get answers to most of the questions you’ve been asking about the man here. Fred Hubbard Gwynne was a very popular American artist, author, and actor. He was born on July 10, 1926, in New York, to his parents – Frederick Walker Gwynne (Father) and Dorothy Ficken (Mother). Growing up, he spent most of his childhood in Florida, South Carolina, and Colorado as his dad was a stockbroker at Gwynne Brothers and by virtue of that, he was prone to moving around a lot. Fred had his secondary education at Groton School – a private Episcopal college preparatory boarding school in the outskirt of Groton, Massachusetts. He joined the US army when he was done with high school and eventually served on one of its submarine chasing vessels as a radioman during World War II. After the war, he opted to attend Harvard University where he studied Art. In 1951, after Fred Gwynne completed his studies at the university, he moved to New York where he joined the Brattle Theatre Repertory Company and went on to make his theatre debut appearance in a comedy titled Mrs. McThing. Fred made his big screen debut in 1954, in the award-winning film On the Waterfront, in which he played the role of Mladen “Slim” Sekulovich. The following year, he made a series of appearances on the American sitcom The Phil Silvers Show, with him playing the character of Corporal Ed Honnergar. His excellent performance in the sitcom caught the eye of producer Nate Hiken who decided to hire him to play the role of patrol Officer Francis Mandoon in the NBC American sitcom, Car 54, Where Are You? This aired from 1961 to 1963. His biggest role, however, came in 1964 when he was cast to play the role of Frankenstein monster Herman Munster in the CBS television series, The Munster’s. The series brought him immense recognition but sadly, the show was called off in 1966 as a result of a fall in its ratings. After his role in The Munster’s came to an abrupt end, Fred Gwynne found himself being typecast and unable to secure jobs as a result of TV producer’s belief that audiences would see him as nothing more than the funny, crazy, Herman Munster. 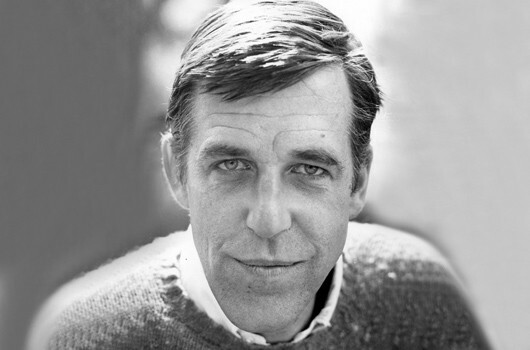 Choosing not to be depressed by such major setback, Fred Gwynne went on to write several children books such as A Little Pigeon Toad and Chocolate Muse for Dinner. He eventually decided to return back to the theatre with him going on to feature in several plays such as Hamlet and Our Town before making a major appearance in the Broadway play, Grans Magic which won him an Obie Award in 1976. In 1979, he made his big screen comeback in the Bernardo Bertolucci-directed movie, LA Luna, in which he played the character of Douglas Winter. After about 40 years of constant appearance on films and TV shows, he took a bow in 1992, leaving his legacy for all to see. The popular American veteran actor, during his heydays, was said to have an estimated net worth of $2 million, the bulk of which he earned from his career as an actor. It’s also known that he also made a fortune through writing several children plays but the figures are pretty much unknown. He also owned a huge farm in Maryland which suggests his net worth might even be worth more than estimated. 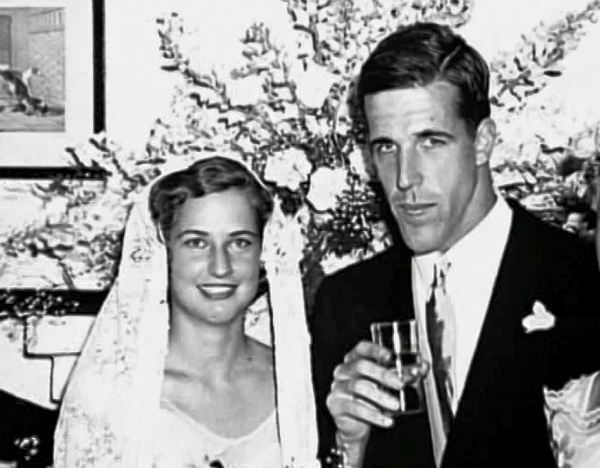 Not much is known about the kids of Fred Gwynne except the fact that he had a total of five children (3 boys and 2 girls), who were given birth to by his ex-wife, Jean Foxy Reynolds with whom he tied the knot in 1952. The man’s children are Gaynor born in 1952, Kieron who was born with a mental disorder in 1954, Evan birthed in 1956, Dylan born in 1962, and Madyn in 1965. He never had an intimate relationship with his kids as he spent most of his time far away from them as a result of his job. In 1963, his 1-year-old son Dylan drowned in a pool. And, as a result of his constant absence, Jean filed for divorce in 1980. In 1988, he decided to go into marriage again, this time with Deborah Flater, but they never had kids together. Standing at a height of 6 feet 5 inches, Fred Gwynne’s height, according to him, was one of the reasons he was selected as the perfect person to play the role of Herman Munster in the hit television series, The Munster’s. However, in the early days of his career, the opposite was the case as he was told by several drama teachers that he was too tall for acting. See Also: Tom Sizemore Biography, Height, Weight, Net Worth, Is He Dead Or Alive? After the end of his phenomenal acting career, Fred Gwynne was known to move to Taneytown, Maryland, where he bought a farm and spent most of his time working on it or relaxing with his wife. On July 2, 1993, there was widespread mourning across the country after he was announced to have died while taking a puff in his cigar room. Forensic pathology report later revealed that he died following complications from pancreatic cancer which he had been battling secretly for years.